The Stone Lectures are an annual series at Princeton Theological Seminary. 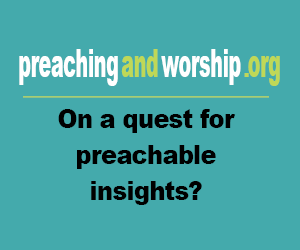 They seek to invite internationally-renowned speakers, and have hosted such names as Nicholas Wolterstorff and Abraham Kuyper. Kuyper's lectures, gathered here, are an outline of his Calvinist theology and its impact on every aspect of society (Kuyper is known for his phrase "every square inch"). His first lecture is "Calvinism A Life System," and the remaining five relate Calvinism to religion, politics, science, art, and the future. 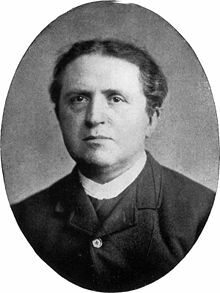 Kuyper is an important figure in Calvinism and a leader in theology development. His passion for education resulted in the founding of Amsterdam Free University and numerous other colleges. Readers familiar with this tradition will appreciate these six foundational lectures.